I was probably about thirteen when I read Robert Fulghum’s It Was On Fire When I Lay Down On It. Reading his essay about pondering, I realized for the first time that Mary was, as he says, a “teenage kid” in a barn when she bore the Son of God. Nowadays, I know that most first-time moms in biblical times would have been teenagers, because lifespans did not allow for dallying much past puberty in the business of family planning. But when I first read this, I was a teen and could NOT conceive (sorry) of having a child. Much less a child I didn’t ask for, planted by the Almighty before I’ve even “known” a man. I just think that if I were in such a situation, I’d be scared outta my gourd. 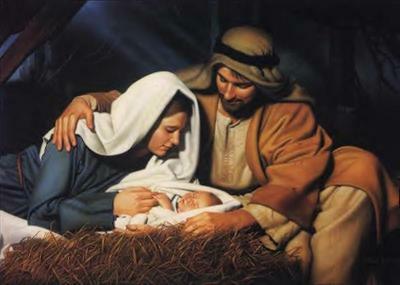 So when I contemplate Jesus’ birth, I hope that the details left out by Matthew and Luke were the untold story of an exhilarating birth experience for young Mary. I hope she was not having real contractions while she was riding on a donkey from Nazareth to Bethlehem. Being in a moving car while in labour is bad enough; a donkey ride would be excruciating. I hope she had a deep affinity for animals, and secretly wanted to give birth in the straw, surrounded by their creaturely sounds and smells… and in blissful ignorance of the kinds of pathogens that exist in a livestock barn. Because if I were moments away from giving birth, being told – over and over – that I couldn’t have a bed or any decent place to rest… well, I might just freak right out on one of those innkeepers. I hope Joseph held her hand and told her she was doing great, awesome, amazing. I know there’s no way he fed her ice chips, but I hope he had some water nearby. I hope she looked at her newborn son and fell directly in love with him. I hope whatever fear she might have been feeling melted away as she looked at his little face, knowing she was meant to be his mama. I hope he latched right on with no trouble, and they got to have some beautiful mother-son snuggling time before all the “astrologers, sheep ranchers, and angels” started showing up. I hope he slept well – especially with all the travelling they were going to have to do, all too soon. I hope that when she lost him, many years later, she felt it had been worth the pain to parent such a very special boy. That she was comforted by many sweet memories with her extraordinary son. There’s no doubt in my mind that she was a wonderful mother, or she wouldn’t have been the one to have him. She must have been euphoric to see him again, a few days later. After all she’d endured, she deserved that moment. I hope it brought her peace. It’s 1 a.m. on December 25th. Time for bed. I love this. I’ve always thought about Mary at any of the big Jesus-festivals. I identify with her, even though I was far from a teenager when I first gave birth – but I know about being a mum, and that’s what she was. O holy night – alleluia! I should have been in bed long ago, but I have never been good at settling down on Christmas eve. Tonight i am rewarded by being here to read your blog. I love this contemplation of yours. 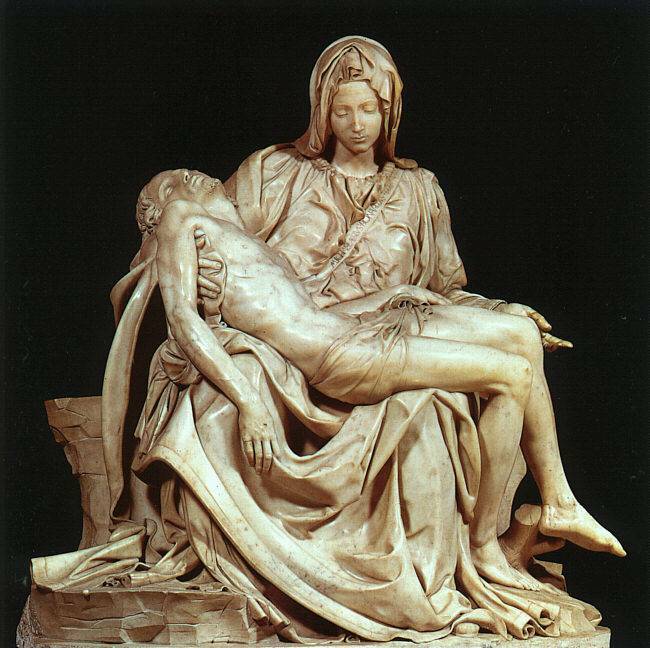 The Pieta made me cry, though – now that i have a grown son of my own, the idea of holding his lifeless, tortured body on my lap and wondering was it all worth it fills me with pain and grief. Poor Mary! 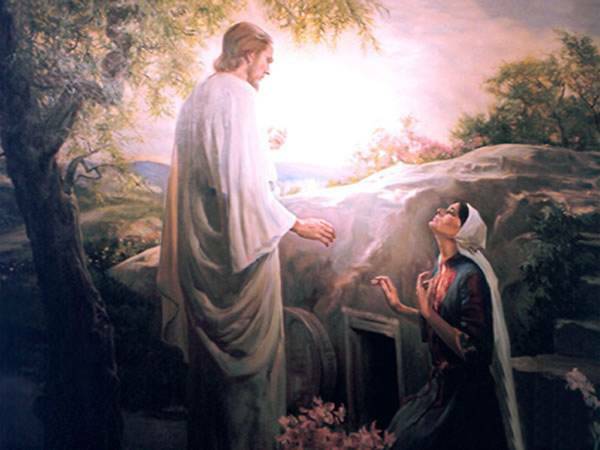 According to the story, she would have known he was worth it all along, and that his life was not in her hands at all. As a storyteller, i value stories not because they are necessarily true accounts of facts and data, but because they have truth in them, and can teach us profound things. Stories are vessels, and this is a great one. Thank you for such a beautiful, and different, way to think through this story. I hope your Christmas was filled with family and joy, even through the sorrow.